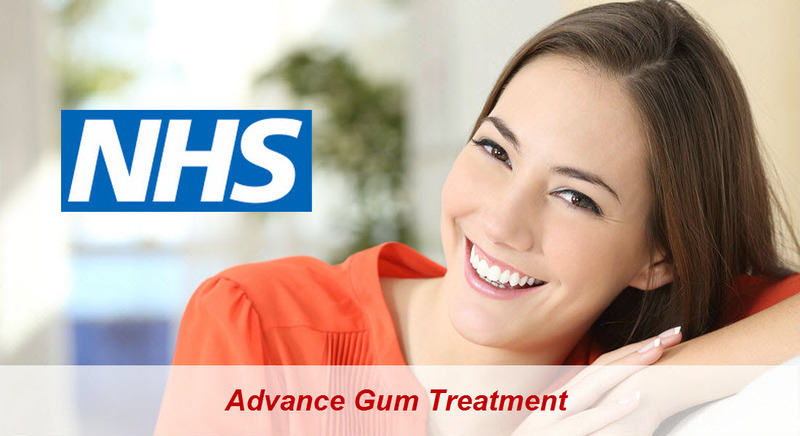 At present we do not have an NHS contract for orthodontic treatment. Our pool of dentists provides a wide range of competitively priced orthodontic services to both adult and children patients on a private basis. Aneel Jaisinghani is a Senior Registrar in Orthodontics at Guys Hospital, London and Queen Victoria Hospital, East Grinstead. He qualified with honours as a dentist in 1996. After a variety of practice and hospital posts he joined the Orthodontic Postgraduate Training Programme at Guy's Hospital and St Georges Hospital, London. He was awarded a Master of Science Degree in Orthodontics from University of London and awarded Membership in Orthodontics of both the Royal College of Surgeons of Edinburgh. This was followed by entry onto the Specialist list in Orthodontics of the General Dental Council in 2005. His special interests are both in adult and children's orthodontics with an emphasis on complex multidisciplinary treatments as well as cosmetic treatments in adults. He works closely with other specialists in children's dentistry, maxillofacial surgery. We provides Inman Aligner services. In the past anyone with crooked teeth has had only a few choices. Fixed braces and clear braces work well but are slow and can also be costly. It has also been described as the "Greatest Innovation in Cosmetic Dentistry since the porcelain veneer". 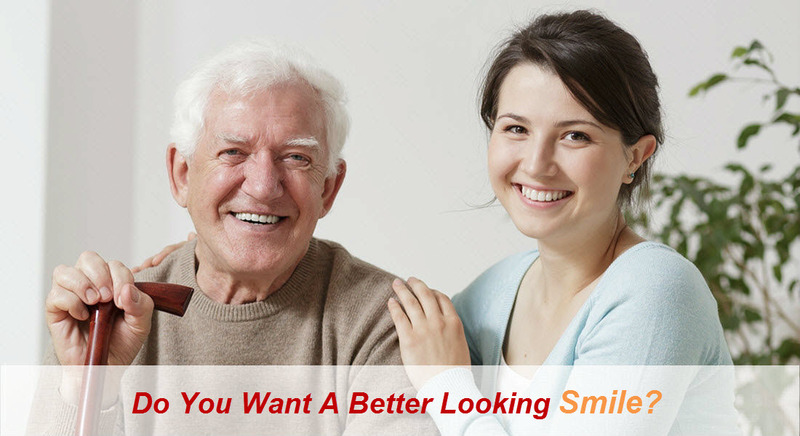 Not every case is possible and of course there are limitations, but if you are suitable you could get a fantastic smile in a matter of weeks and at far less cost. Straight teeth which are easy to clean. Ease with eating and speaking. Orthodontics, the branch of dentistry concerned with the growth of the teeth, jaws and face, is in high demand. 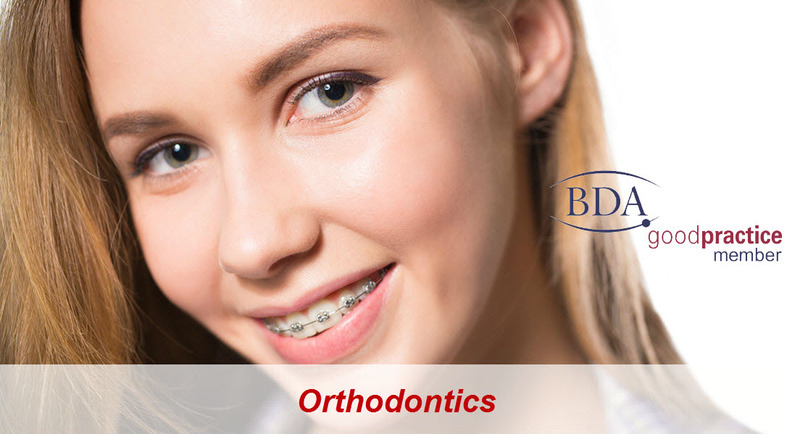 Nearly one million people in the UK started having orthodontics last year and more adults than ever before require treatment. Why? Orthodontic treatment is about making the best of your teeth; it's about improving the harmony of your mouth and jaws. Once you can bite together correctly, you can eat more comfortably and care for your teeth and gums more easily. And your smile will benefit immensely! · Protruding upper front teeth - one of the most common dental problems. · Crowding - a narrow jaw may mean there is not enough room for your teeth, resulting in crowding. Conversely, some patients have significant gaps between their teeth. · Asymmetry - particularly when the centre lines of the upper and lower front teeth do not match, perhaps because the teeth have drifted or the position of the jaw has shifted. · A deep bite - when your upper teeth cover the lower teeth too much. · A reverse bite - when your upper teeth bite inside the lower teeth. · An open bite - when your front teeth remain apart when your back teeth meet; the tongue is often still visible between the upper and lower front teeth. · Impacted teeth - in some patients, secondary teeth come through in the wrong position or do not erupt at all. Orthodontic treatment can help bring these teeth into the correct position. Every patient needs tailor-made treatment plan made by an orthodontist or suitably trained dentist and agreed by you . In order to decide what treatment is required for you, your orthodontist will need to carry out a full assessment of your teeth which is likely to include x-rays, impressions (moulds of the teeth) and photographs. 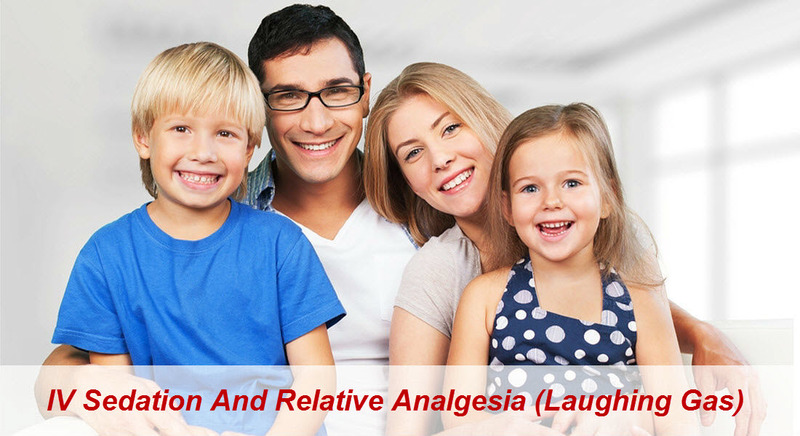 Treatment can take more than two years so it is important you are happy from the outset with what is recommended. Braces are almost always needed. · A fixed brace - this is the most common type of brace today, often known as "train tracks". Brackets are glued onto the teeth and linked by wires. Small elastic hoops are often used to hold the wire in position. The wires exert gentle pressure to move the teeth into a new position. The brackets can be metal, ceramic or even gold and the elastic hoops come in many colours. · A removable brace - this is sometimes used for correcting a simple problem, such as moving a single tooth or expanding the dental arch. It has a plastic base plate with wires and springs attached. Removable braces need to be worn all the time except for cleaning or sport. · Functional appliances - these are used to harness the growth of the jaws and improve way the upper and lower teeth meet. There are several designs all of which fit on to both the upper and lower teeth and hold the lower jaw forward. They are mostly removable but should be worn as near to full-time as possible. · Retainers - at the end of treatment, some patients may need to wear retainers to hold their teeth in the new position. These can be removable or fixed and are an important part of treatment.